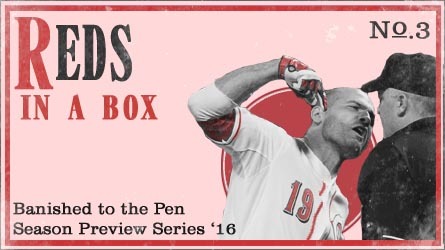 2017 Season Preview Series: The Cincinnati Reds DO Exist! Adam Duvall: Legit All Star, or Career Year Wonder? 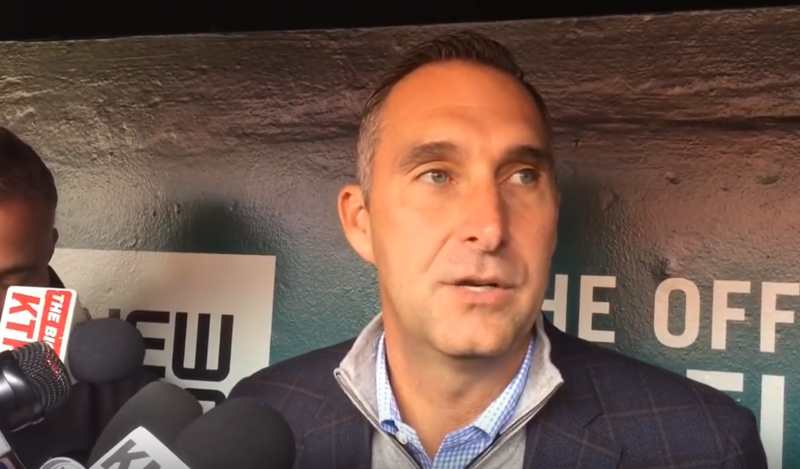 Staff writers Barry Gilpin and Eric Roseberry join host Ryan Sullivan to talk about All-Star Week, the Reds, Zack Greinke, and trade predictions. In 2014, the Cincinnati Reds were a tale of two seasons. 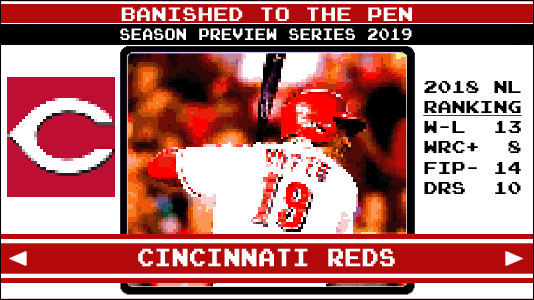 After a victory over the Pirates on July 13 the Reds were 51-44, and firmly in the playoff race, half of a game out of a wildcard spot, and only 1.5 games out of first place in the NL Central. Well, then the wheels fell off. After that day they were 25-42, finishing with a 76-86 record.